When the University of Cyprus first opened its doors to students, the incoming class consisted of 486 undergraduate students. During the academic year 2013-2014 there were 7048 students (undergraduate and postgraduate). 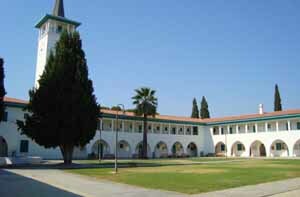 There are 8 faculties , 22 departments and 11 research units at UCY.